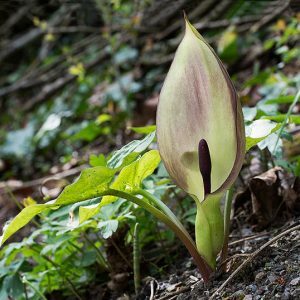 Please note: If ordered with other ‘bulbs in the green’ species that indicate another delivery date but will be ready shortly, then your order could be held until all species are available. 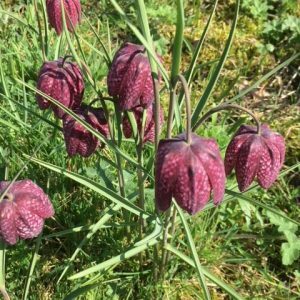 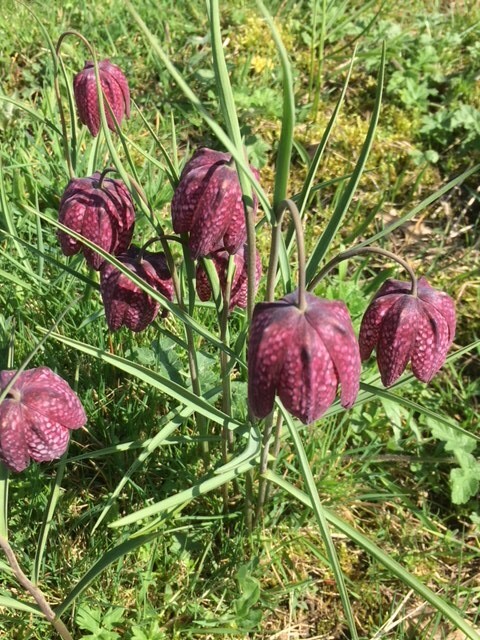 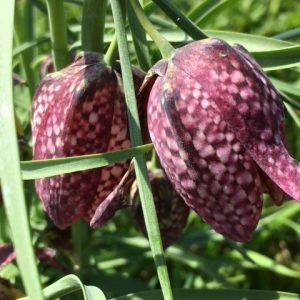 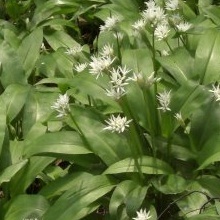 This plant has many names including snake’s head fritillary, snake’s head (the original English name), chess flower, frog-cup, guinea-hen flower, guinea flower, leper lily (because its shape resembled the bell once carried by lepers), Lazarus bell, chequered lily, chequered daffodil, drooping tulip or, in northern Europe, simply fritillary. 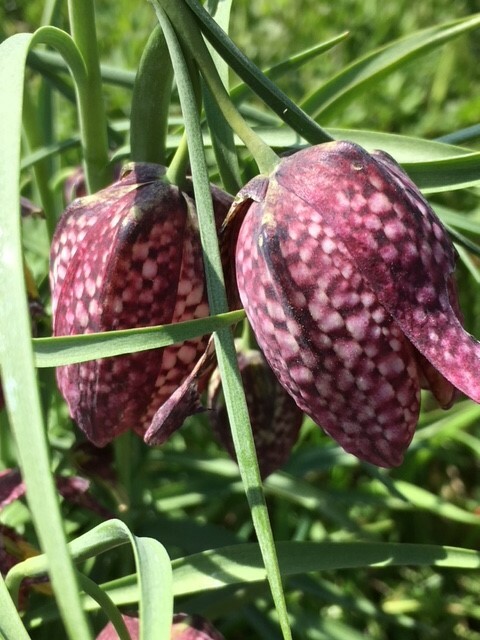 The flower has a chequered pattern in shades of purple, or is sometimes pure white. 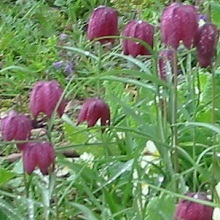 It flowers from March to May, Its also quite rare in the wild. 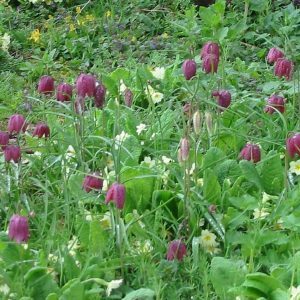 They like Moist well drained soil. 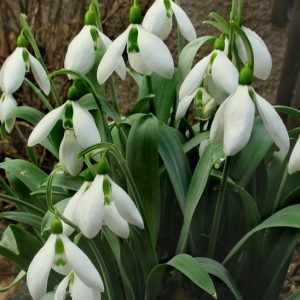 Plant 12cm (5in) deep, well-drained soil, taking care not to damage the fragile bulbs. 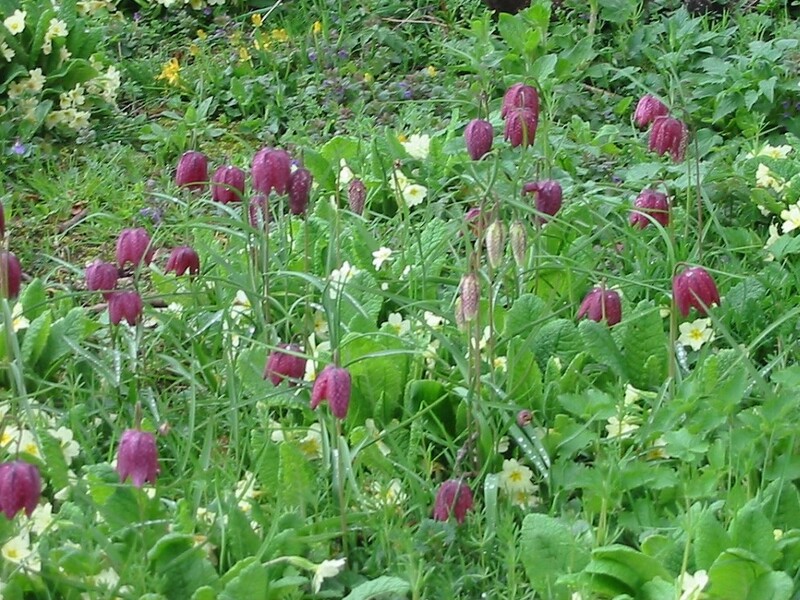 Also a little sand or gravel in the hole for good drainage if possible.